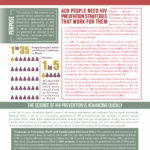 In 2005, ICAD, the African and Caribbean Council on HIV/AIDS in Ontario (ACCHO) and Women’s Health in Women’s Hands (WHIWH) partnered in respond to the high rates of HIV infection among ACB communities in Canada and conducted an environmental scan, “Springboarding a National HIV/AIDS Strategy for Black Canadian, African and Caribbean Communities Project “(2005). This led to the production of “Taking Action on HIV and AIDS in Black Communities in Canada: A Resource for Moving Ahead” (2008). 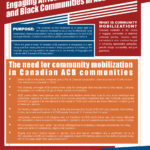 In March, 2010 a meeting was held in Montreal: Building a National HIV/AIDS Network for Black, African & Caribbean Canadiansand CHABAC was formed. 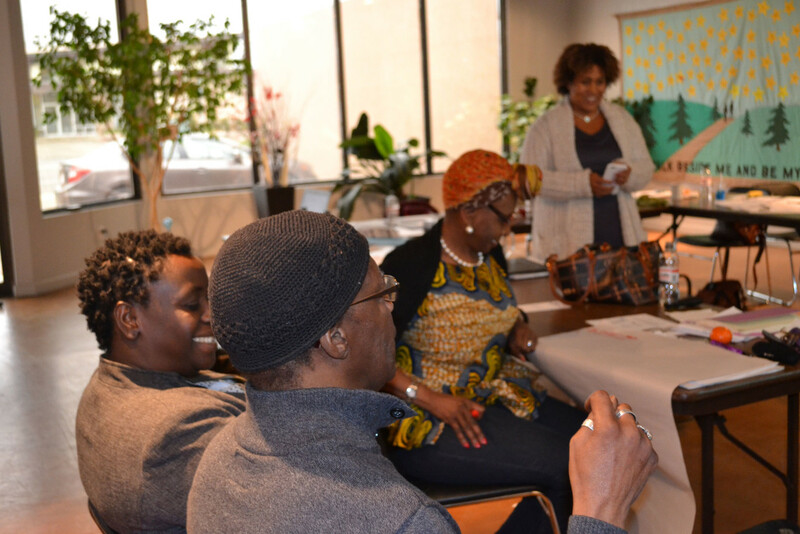 In 2011, the CHABAC Steering Committee acted as the Advisory Committee to the project “Strengthening the Capacity of Service Providers to Deliver HIV Prevention Programs to the African Diaspora in Canada,” led by ICAD, ACCHO and WHIWH and funded by the Public Health Agency of Canada. 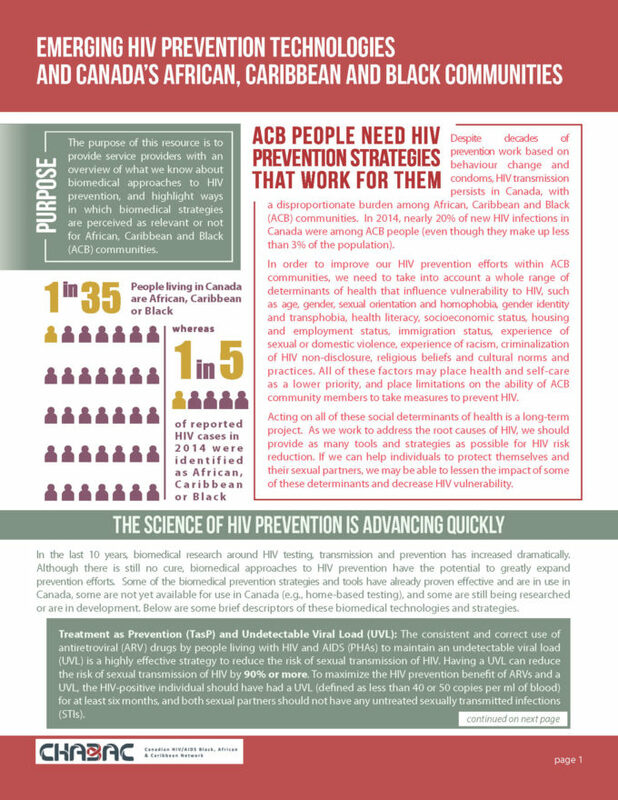 The purpose of the project was to ensure that ACB communities in Canada were meaningfully engaged in HIV prevention efforts, to expand HIV prevention efforts and to build the capacity of service providers, both mainstream and African, Caribbean and Black-specific, so that they are better equipped to deliver HIV prevention and other HIV services to the ACB communities. A Gap Analysis was conducted and a workshop curriculum was developed and delivered across the country in partnership with Hubs across the country. 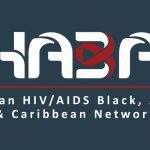 Take a look at CHABAC’s resources and Hub Structure.